Known for often having an inside track on Apple's product plans, analyst Ming-Chi Kuo has reportedly left Taiwan's KGI Securities, and is expected to drop his focus on Apple. Kuo took the lead in claims about the specs of this fall's iPhones. Kuo's last day was Apr. 27, according to the China Times. While his destination is unknown, the Times suggested that his focus will probably "extend to more emerging industries." At KGI, Kuo used his supply chain connections to discern product details that were often unusually accurate, then share his investor memos with AppleInsider and other publications. In 2014, for example, he correctly predicted some specifications of the iPhone 6 and iPhone 6 Plus, as well as the announcement of the Apple Watch, though its launch would only happen in 2015. 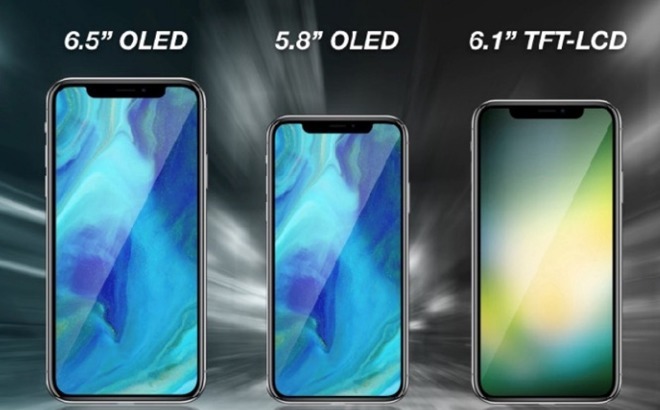 Kuo was making Apple forecasts as recently as April 26, suggesting that this fall's rumored 6.1-inch LCD iPhone will adopt new touch technology and might forego 3D Touch to keep prices down. Indeed the analyst appears to have been the first to predict that Apple will ship the 6.1-inch device as well as 5.8- and 6.5-inch OLED models. He has also predicted things like a cheaper HomePod, and a redesigned Watch with a bigger screen, better battery life, and more health monitoring upgrades. Not all of his claims have panned out, but the analyst's departure could deprive the Apple rumor mill of some of the early glimpses it has become used to.